The Dark Teal: pause. just for a moment. Pausa para projectar 2016. Voltamos muito em breve com novidades. 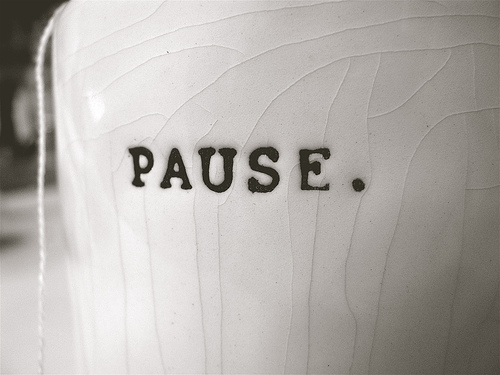 Pause to plan 2016. We came back very soon with good news.